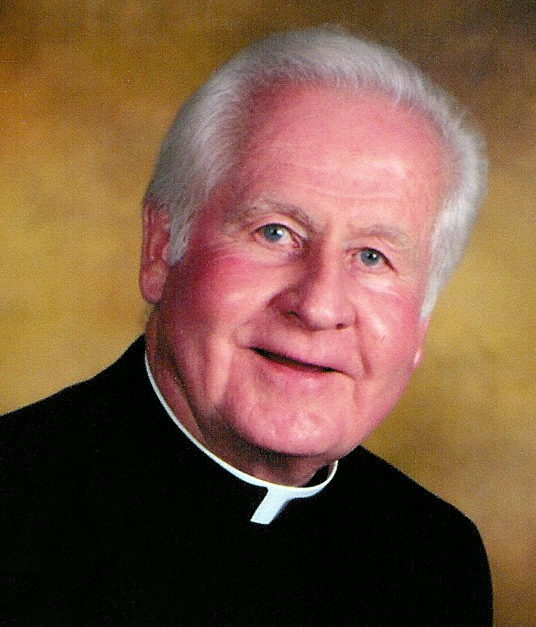 Welcome to the online home of Our Lady Queen of Peace Parish and school. We’re a community of believers who live and worship on Madison, Wisconsin’s, west side. We serve more than 2,800 families and provide an excellent, faith-centered education to nearly 500 students, from K4 through eighth grade. We offer religious education to parish children age 3 through grade 12, and to adults, and help those so inspired to become Catholic. We invite you to find out more about our parish and our school. Our parish staff is ready and waiting to help you fulfill your spiritual mission. Our parishioners participate in liturgies and music, are active in our community and serve others, and have many opportunities to enrich their faith from childhood through adulthood. QP School infuses a rigorous curriculum with faith and offers many after-school activities. If you have questions, please don’t hesitate to contact us. Alongside God, we’re here to serve you. Since 1945, Our Lady Queen of Peace has served Catholics on Madison’s west side. Our vibrant community now comes from a large geographic area and has grown to more than 2,800 families and more than 500 students enrolled in our school. I welcome you to be a part of our growing family of faith, and I pray that you will find Our Lady Queen of Peace Parish a place of peace and friendship. We are here to serve you, and I encourage you to serve others with your gifts. 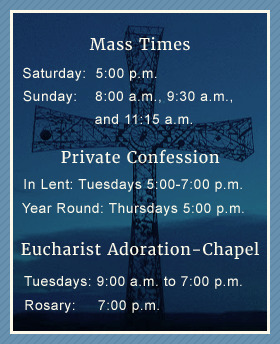 We invite you to view our Lenten schedule. Join us at Mass on Saturday, April 20 at sundown (7:45 p.m.) to help welcome those getting initiated into the church.